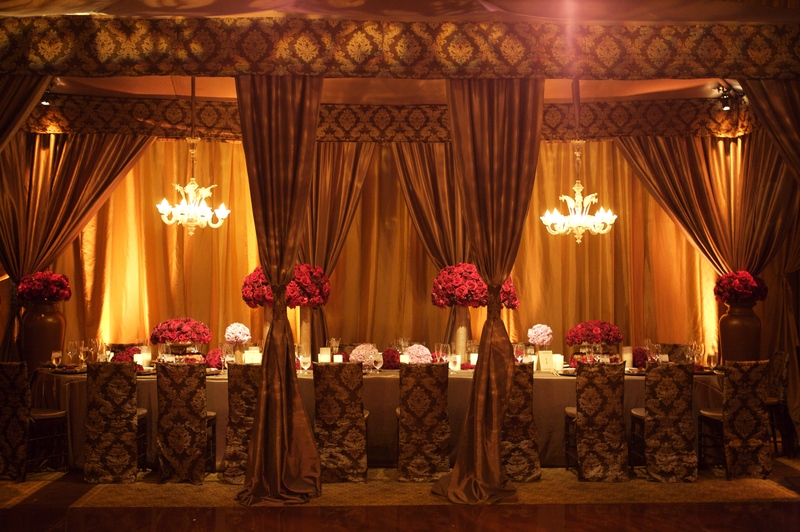 what could be MORE BEAUTIFUL . . . . than an elegantly appointed “head table”? More and more brides and grooms are opting for head tables at their weddings these days. 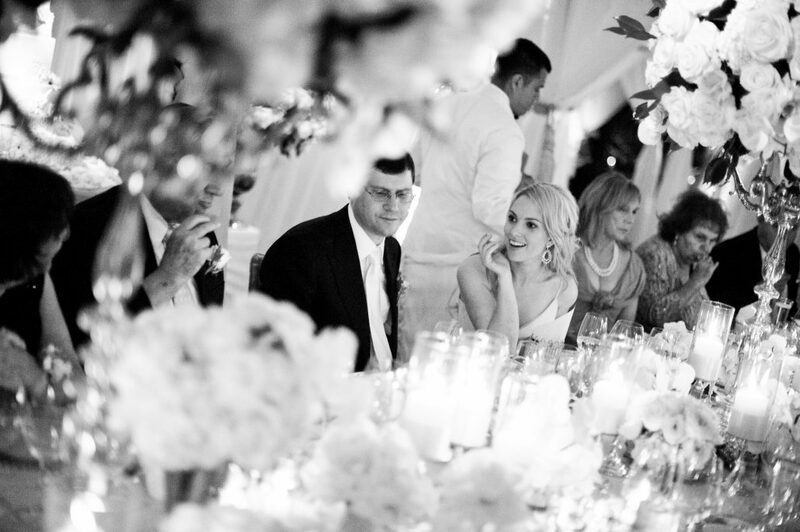 There are many reasons head tables are a perfect addition to a wedding reception! Head tables provide the perfect seating option for the bride and groom so that they can enjoy the festivities during their reception while sitting together with close friends! 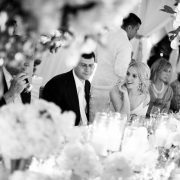 In the past, proper etiquette for head table seating was strictly enforced and included the bride, groom and only the specific guests who were members of the wedding party. Now, we encourage our brides and grooms to seat their wedding party together with each’s significant other so that no couples are separated and everyone has a great time! Then family members from the wedding party can be seated elsewhere along with their close relatives and/or friends. what happens in vegas….can sometimes happen in malibu! 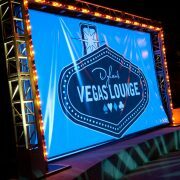 Levine Fox Events recently had the pleasure of creating a Bar Mitzvah for Dylan, who in the true spirit of becoming a man, read the Torah like a pro and celebrated afterwards with an all out Vegas-style celebration! The festivities took place at Malibu Jewish Center and Synagogue where the temple, along with the side patios, were transformed into an exciting Vegas nightclub scene where there was no need to be 21! 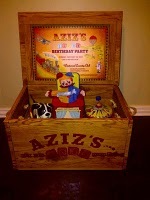 we always think outside the box, but…. We had the pleasure of working with Amy and Randy to help create the wedding of their dreams. 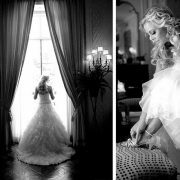 We were lucky enough to find the perfect venue, The California Club, located in downtown Los Angeles, with its amazing old world elegance and classic ambiance. a golden glow at pelican hill…. We recently had the pleasure of planning Rachel and Jordan’s wedding, which took place at the magnificent Resort at Pelican Hill, located on the scenic Newport Coast. welcome to our little corner of the web! 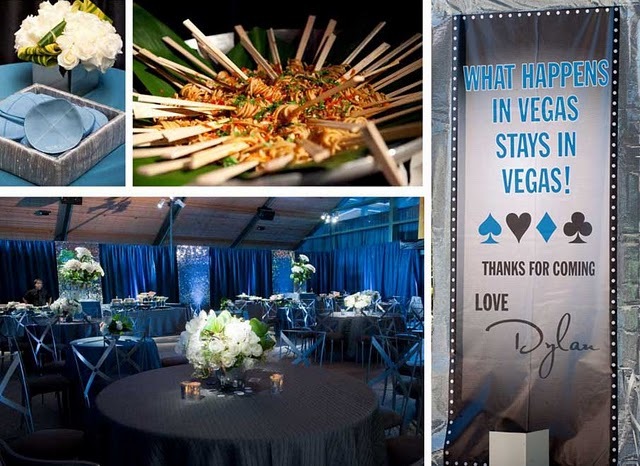 We are Diane Levine and Alyson Fox, and together we share over 17 years of experience as event planners and designers. Passion and creativity are the cornerstones of our business, and ensuring that our clients’ events are not only memorable but flawless in their planning and carry-through is our major goal. We have happily joined the blogging community and look forward to sharing our experiences with you. 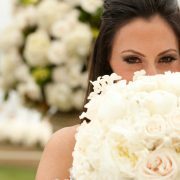 Let us take you behind the scenes with us as we create and produce unique and elegant events for our clients. See what inspires us through pictures, watch the process unfold before your eyes and most importantly, view the finished product including all the unique and custom details. Come along with us – we’re excited that you’re here!